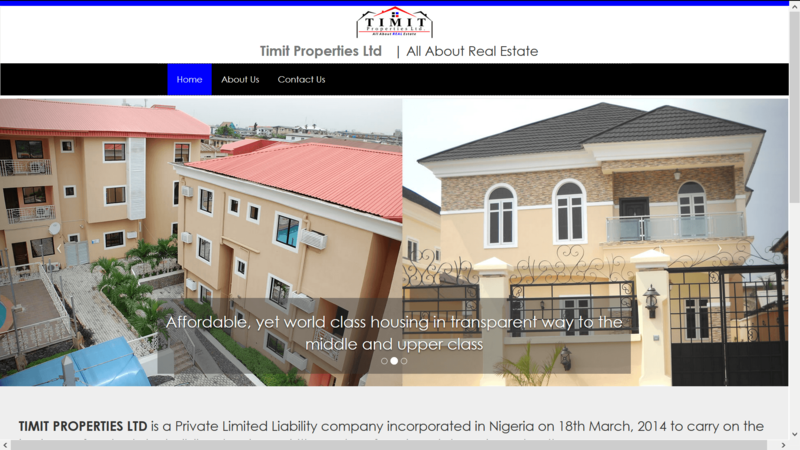 Timit Properties project is a real estate search database that gives its members access to real estate listings. Under the hood, it uses quite a number of Drupal modules to look and function right. It incorporates a members area, and an easy-to-use admin backend for management of real estate listings. It’s a powerful, colorful website designed to speak loudly for itself.